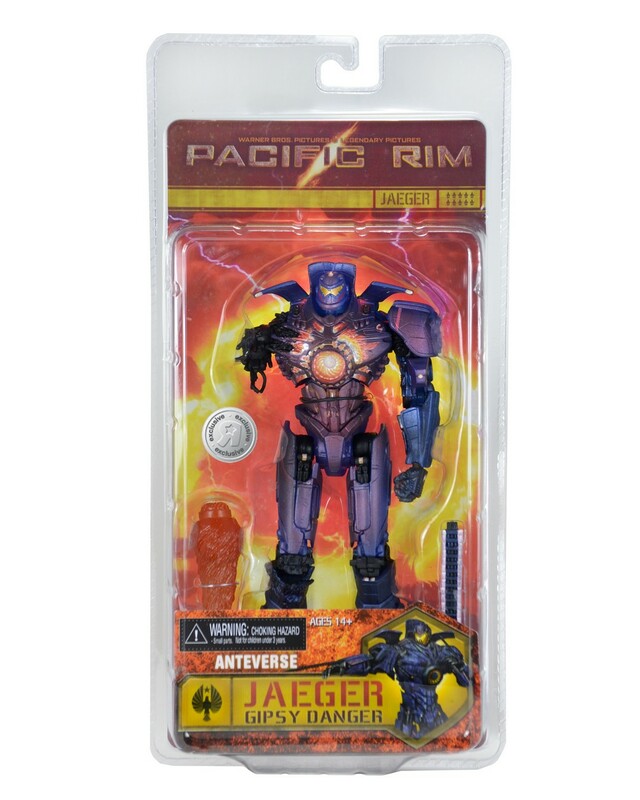 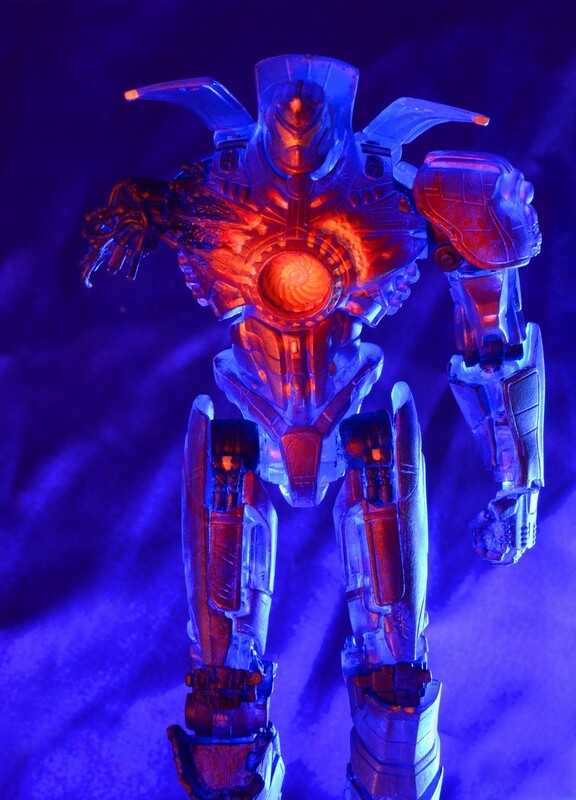 You are here: NECAOnline.com » Blog » TRU Exclusives » Toys R Us Exclusive: Pre-Order Pacific Rim Anteverse Gipsy Danger! 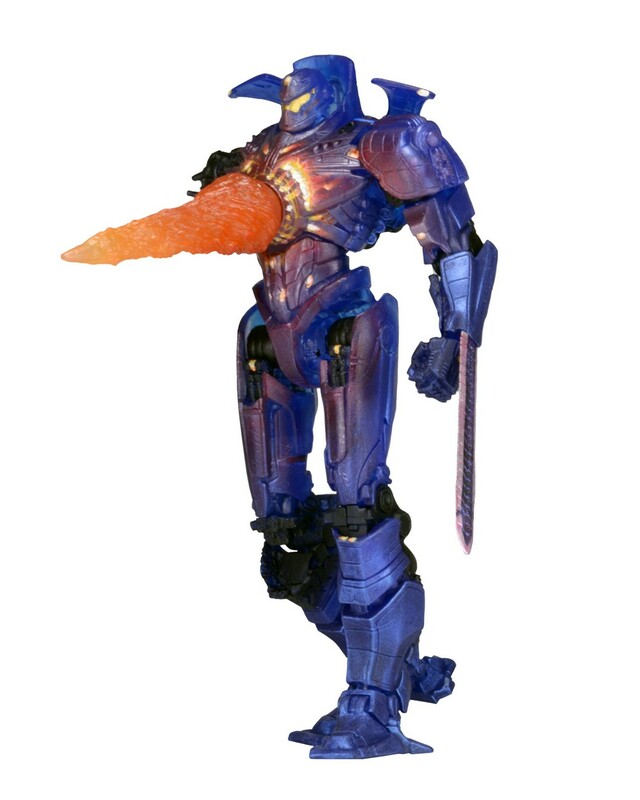 Coming Soon to a Toys R Us Near You! 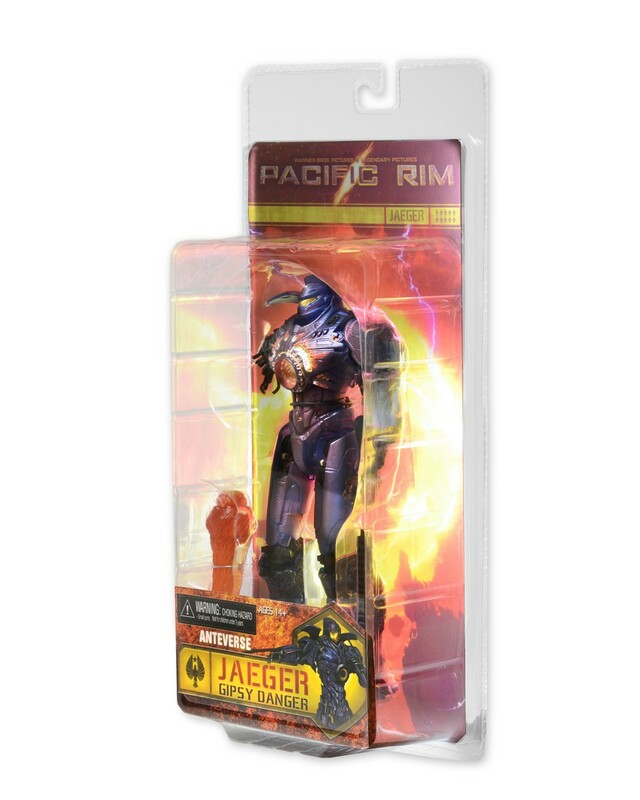 It’s that time of year: time to start revealing our Toys R Us exclusives! 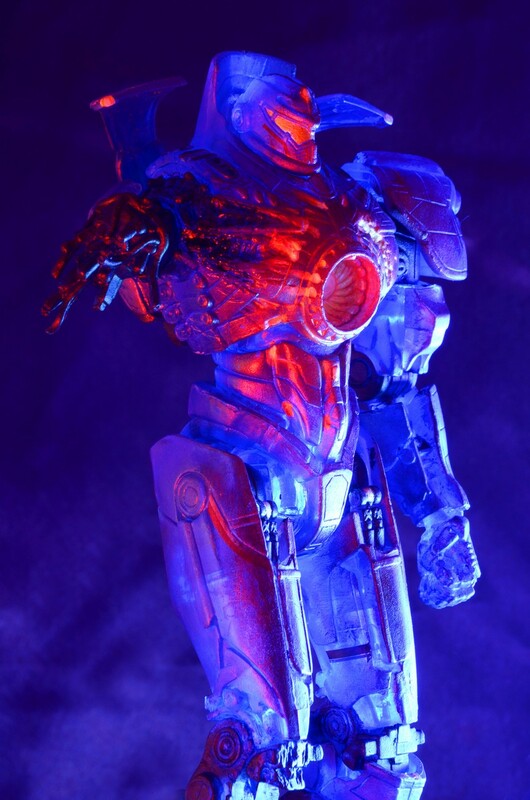 The first is Anteverse Gipsy Danger, featuring a partially transparent body topped with an iridescent paint for a really otherworldly look. 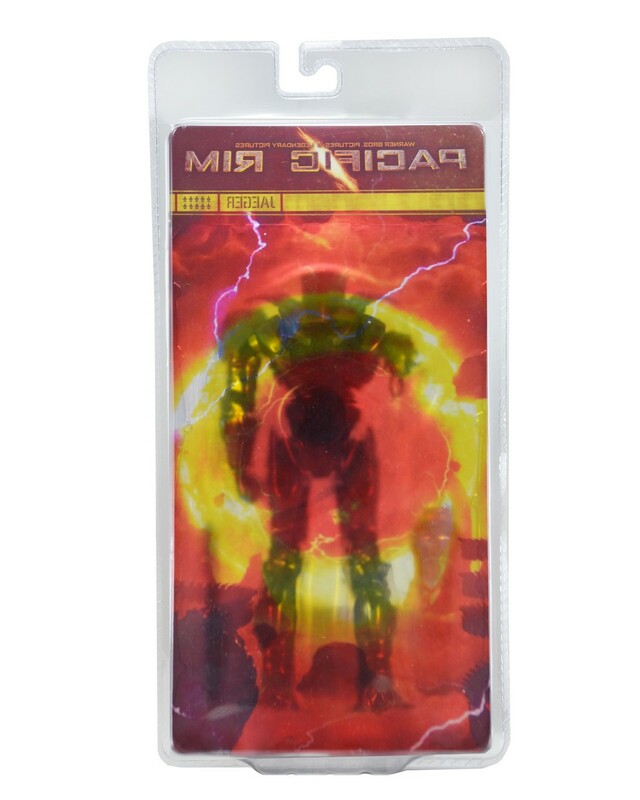 You’ll see the same effect on the translucent packaging, too! 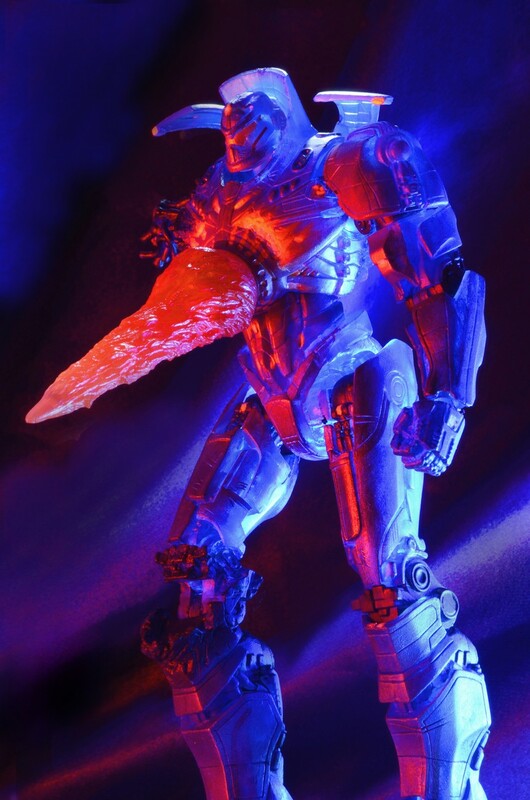 NECA’s latest Pacific Rim action figure is literally out of this world! 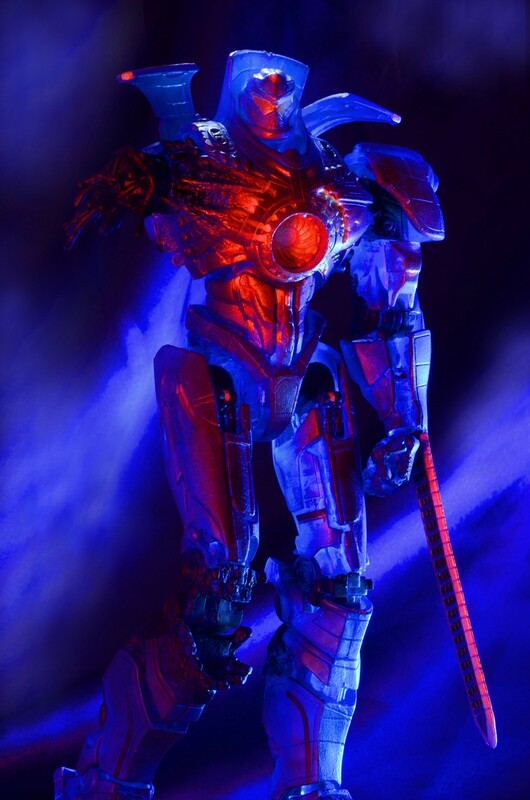 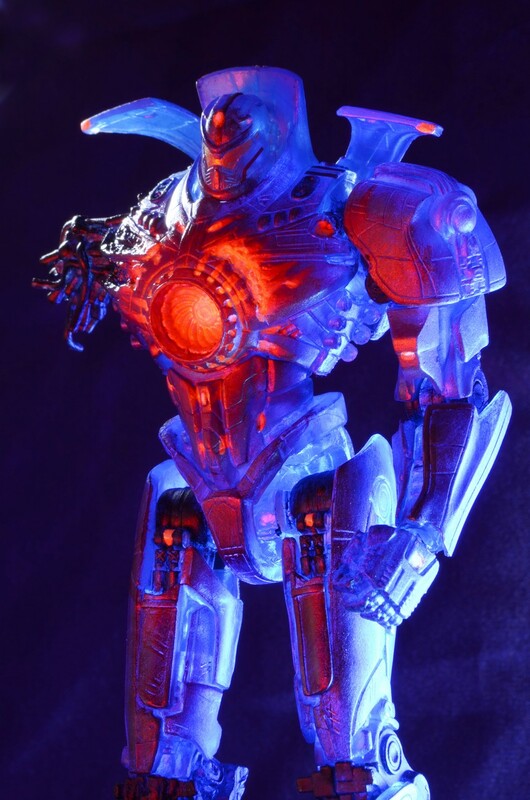 This 7” scale Gipsy Danger features a special translucent blue body with iridescent paint to mimic the Jaeger’s appearance when it crosses over to the Anteverse, the alien universe that is the source of the Kaiju attacks. 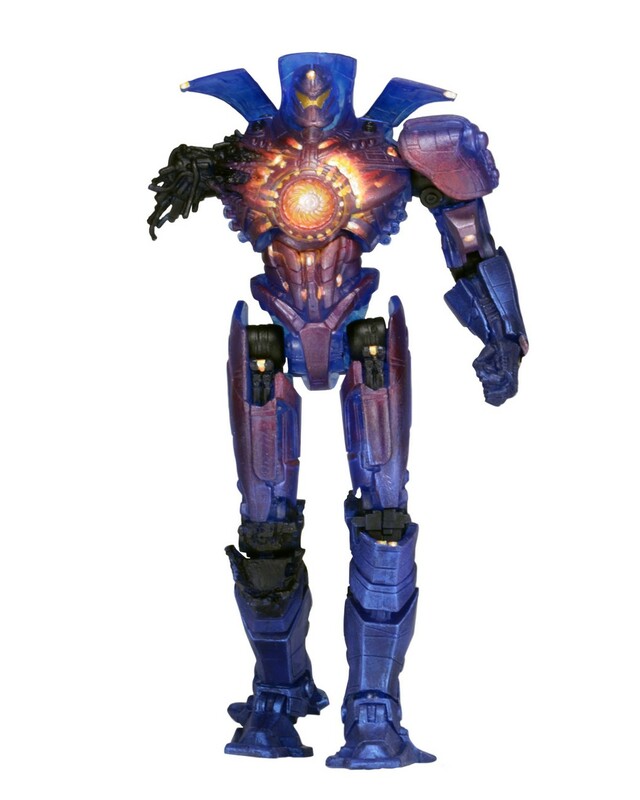 There’s more Toys R Us news to come! 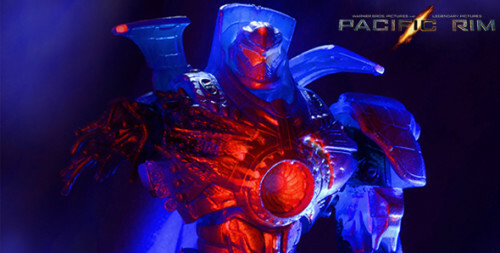 In the meantime, visit us on Facebook and Twitter!